"Dear sponsor, you mean so much to me because…"
For the children in our program, sponsorship means they are cared for in life-changing ways. But behind the tutoring, medical care, meals or nutritious snacks they receive through our local church partners, there are also staff and supporters like you who invest in their lives, building their self-esteem and encouraging their dreams. Through your generosity and letter writing, you are giving children a hope more powerful than poverty. How do we know? The children say so! Hear what these children have to say about what they love most about their sponsors. 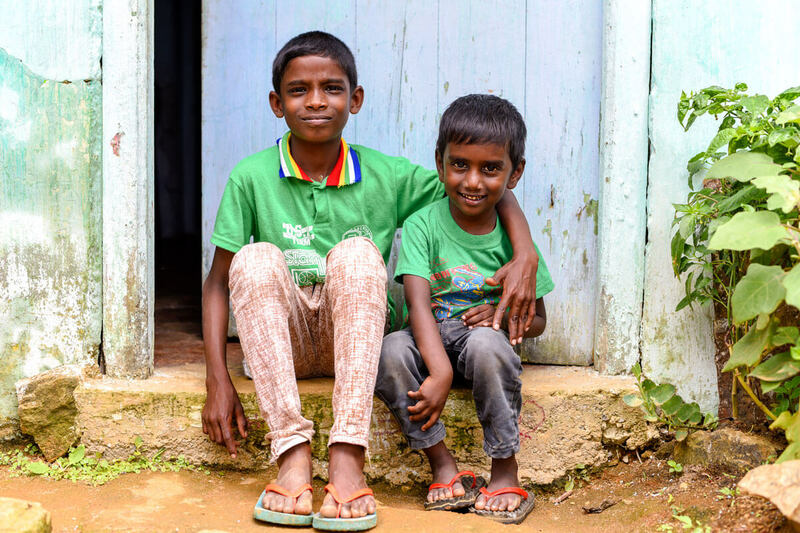 Dhanusraj and his brother Dhanuswara both get to learn and grow at their child development centre together. 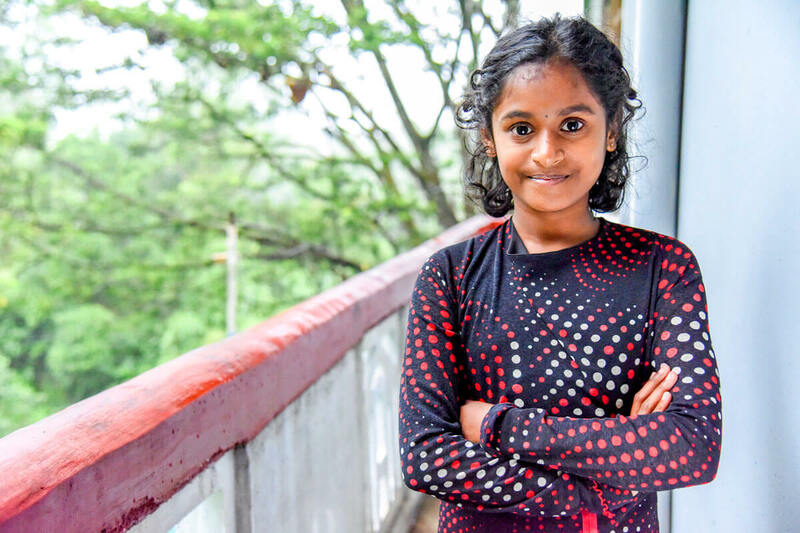 Jasmitha is a Year Five student who has three siblings and loves going to the centre to participate in activities. Your love stretches across the world. 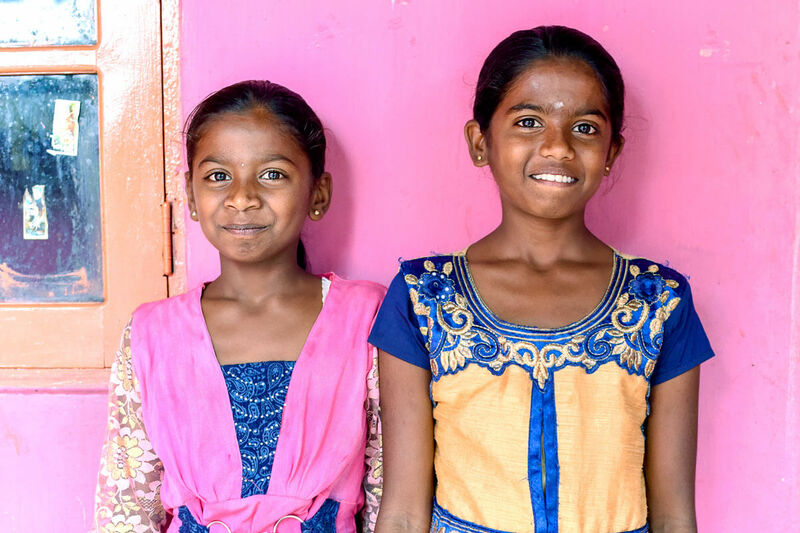 Inseparable sisters Rizwani and Krishanthini smile and hold hands outside their cheerful pink house. 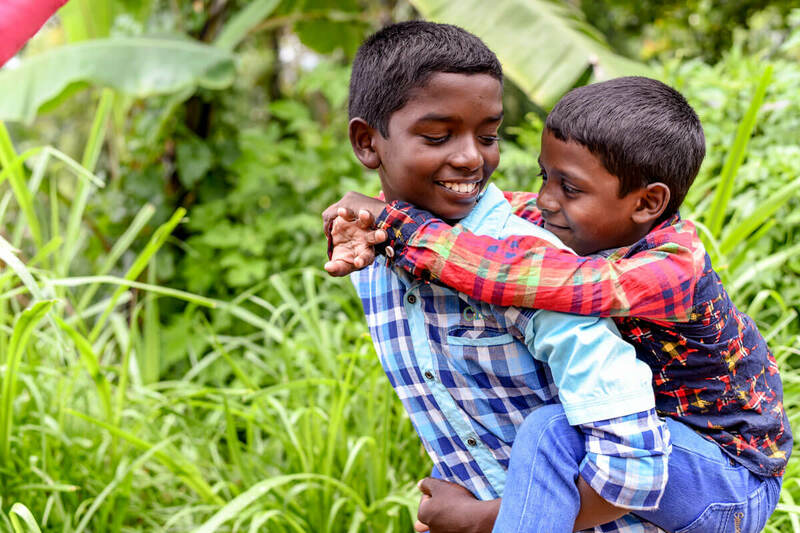 Idhaya is in Year Six and loves playing cricket with his friends and climbing trees with his little brother Ajit. Viki is in Year Eight. She has three siblings and loves listening to music and singing in her free time. Dhanes is in Year Seven and is the eldest of three children. He is a bright student who loves history, language and computer classes. Dhanes ranks second in his class! 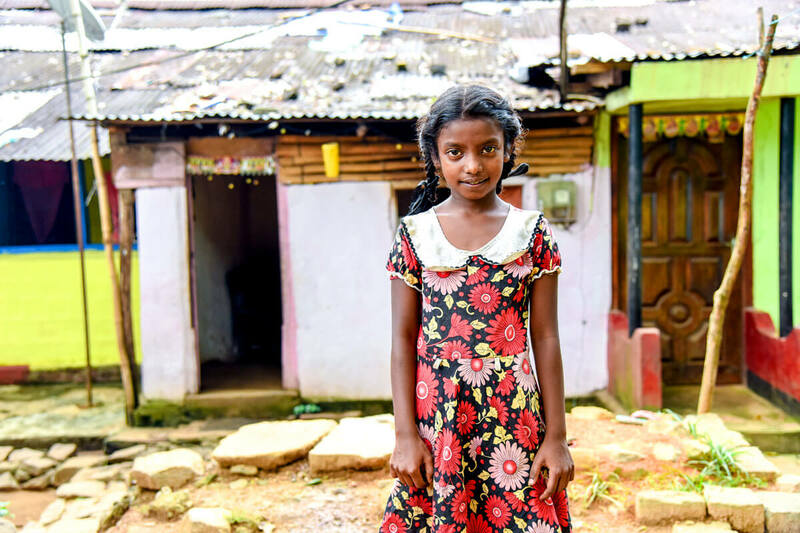 Prabagaran is in Year Three and hopes to become a doctor when she grows up! You make me feel like family. 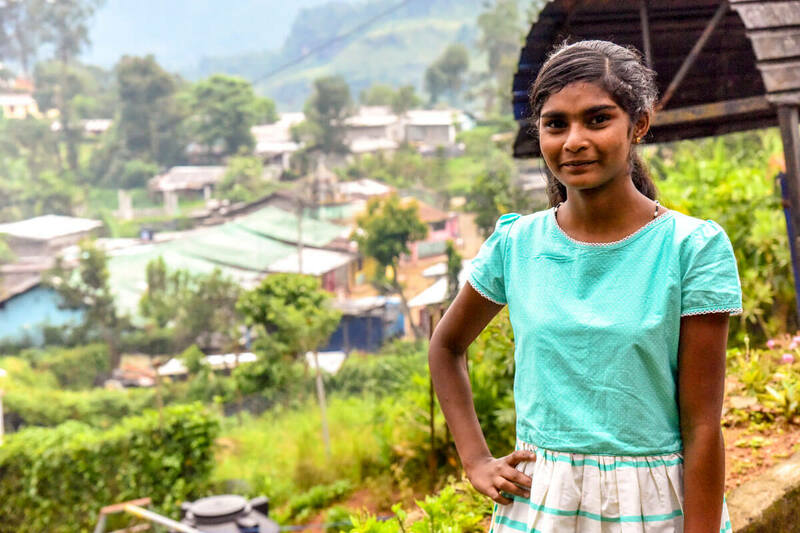 Sribavani is in Year 10 and the oldest of six siblings. 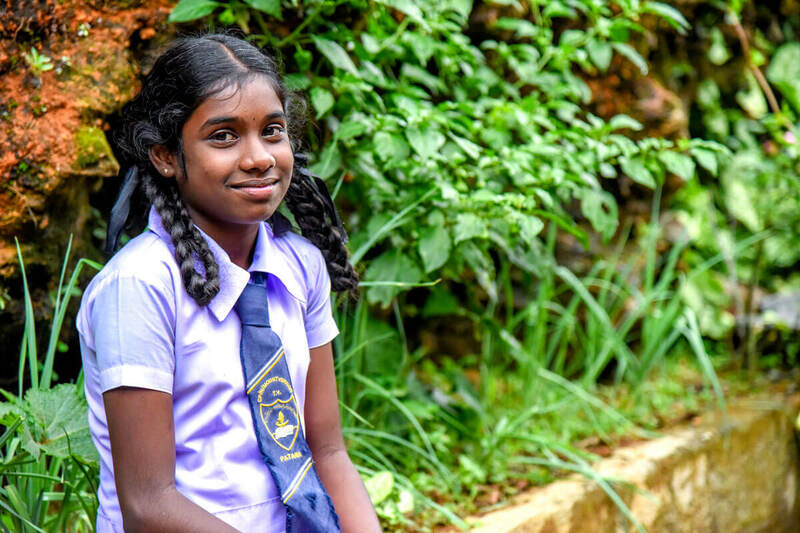 She is studying science and loves to play netball and attend her centre’s computer classes. We often hear that it’s the personal relationship built through your sponsorship that makes the greatest impact in the lives of the children. This investment into their lives by their program staff and you assures that every student is known, loved and protected. As a result of being poured into by loving people, the children become more confident in their God-given abilities and talents. They know their worth and value in this world. And, in turn, give love to other children and contribute to their communities! If you want to be personally connected to a child who needs you, find out how you can sponsor today!